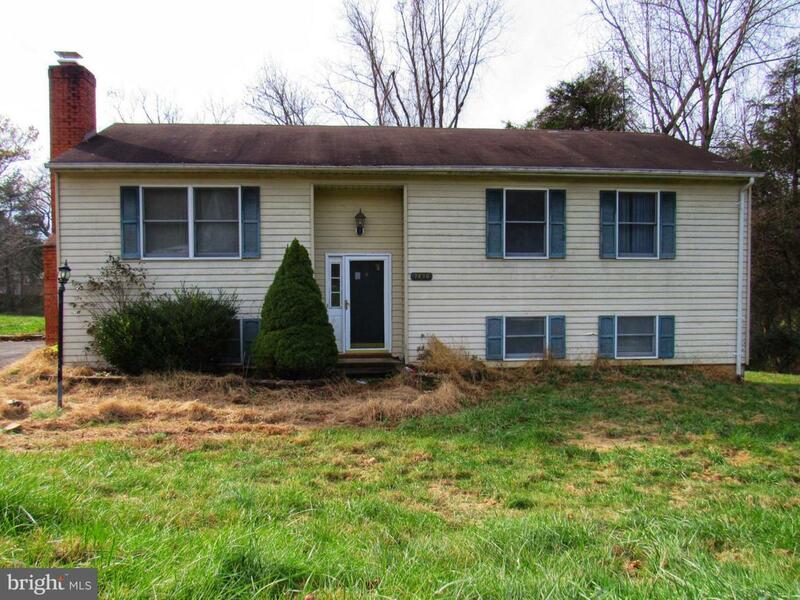 Split Foyer on DC side of Warrenton site on an acre lot with privacy. Full walk-out basement with masonry fireplace with woodstove insert. 3 bedrooms, 2 full baths. French doors in kitchen lead to full deck.